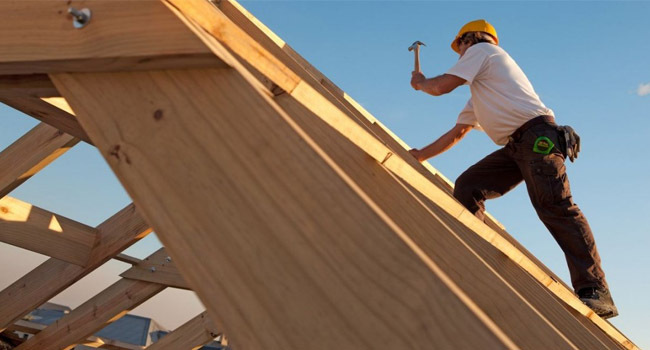 Our aim is to deliver high quality carpentry services all across North London. For us the safety of our clients and their property is paramount. We use premium quality products available in the market for our jobs.